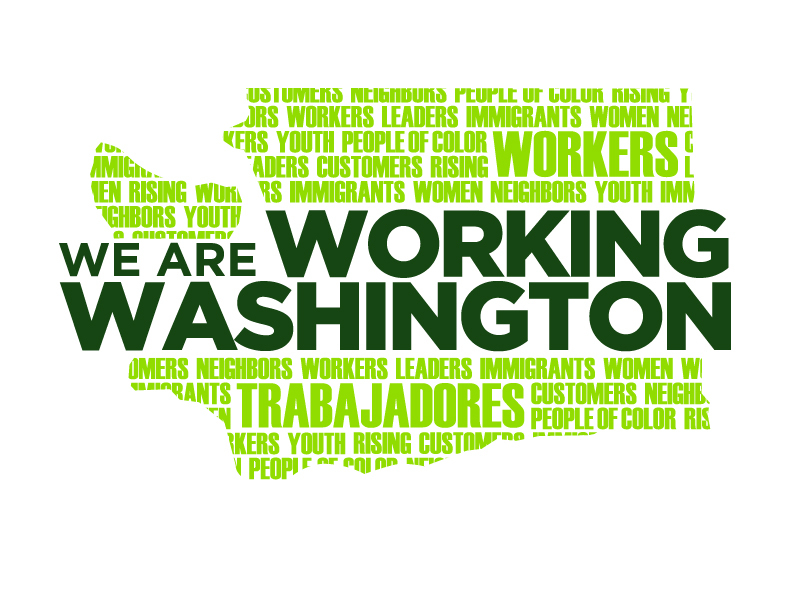 This week, the Washington Department of Labor & Industries (L&I) released its latest draft proposal in the process of updating its overtime rules – a change that could be one of the biggest advances for workers since the fight for $15. History, made: Seattle City Council has voted unanimously to pass a groundbreaking municipal Domestic Workers Bill of Rights which ensures nannies & house cleaners get the basic rights and benefits every worker needs — including power on the job. Check out our secure scheduling press kit for background on the fight for secure, flexible, and balanced schedules.